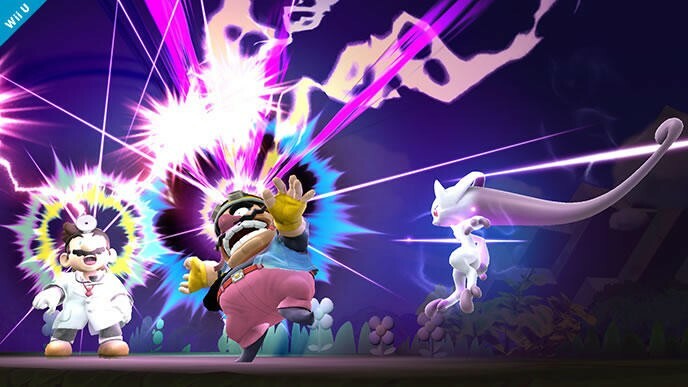 If you registered both the Nintendo 3DS and Wii U versions of Super Smash Bros. on Club Nintendo before March 31, 2015, you qualified for a free DLC bonus. 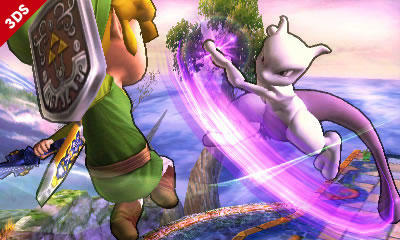 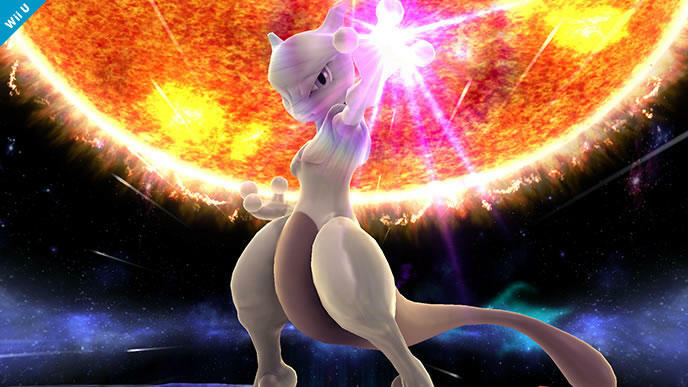 Nintendo is giving owners of both copies who registered Mewtwo as DLC. 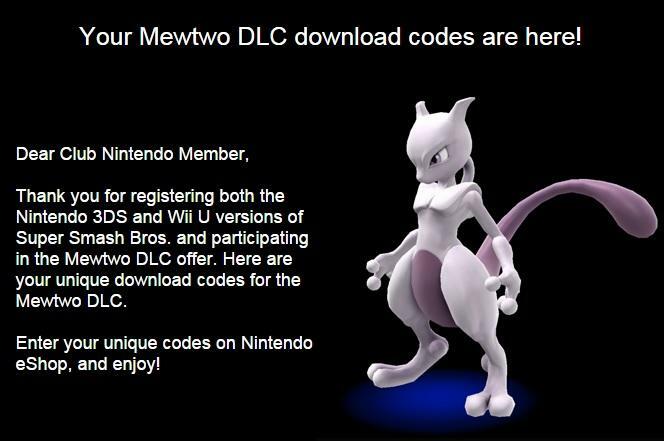 The codes are going out now, and I received mine in email form from Club Nintendo this morning. 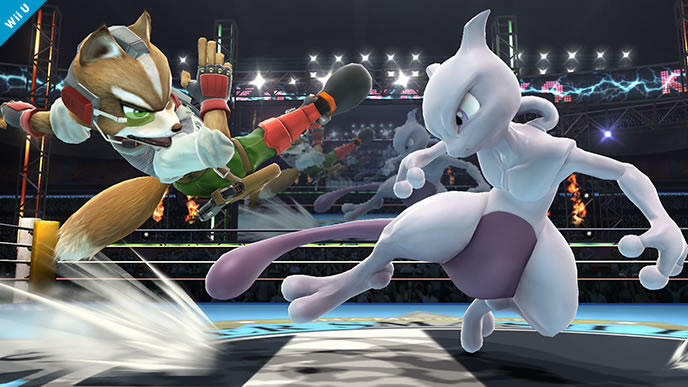 This is what you’ll see if and when you get the note. 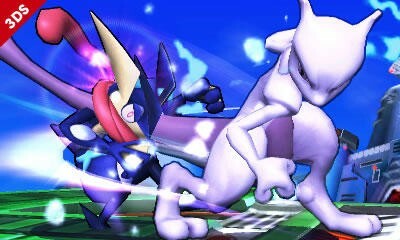 Yes, the codes work right away. 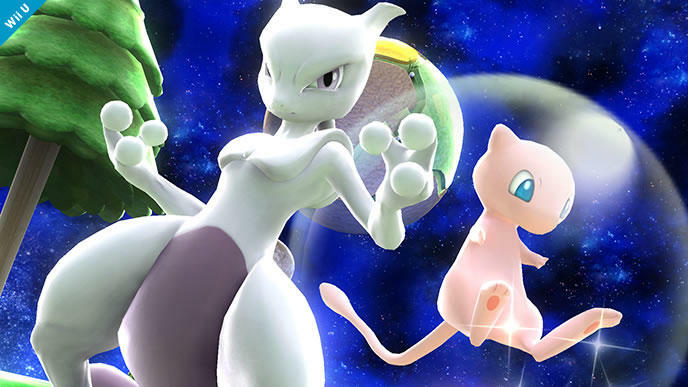 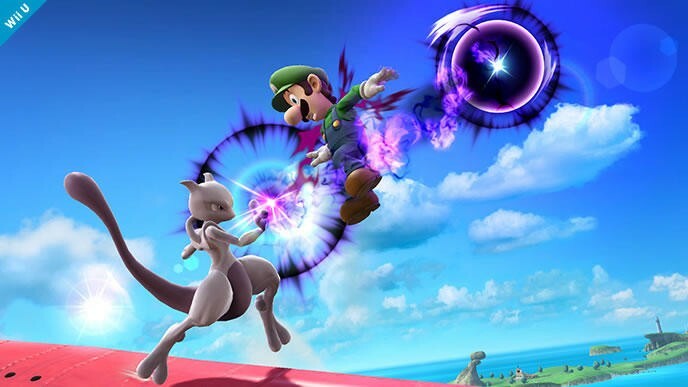 You just need to update Smash to its latest version, and you’ll be able to redeem the codes you get and play with Mewtwo as soon as the download happens. 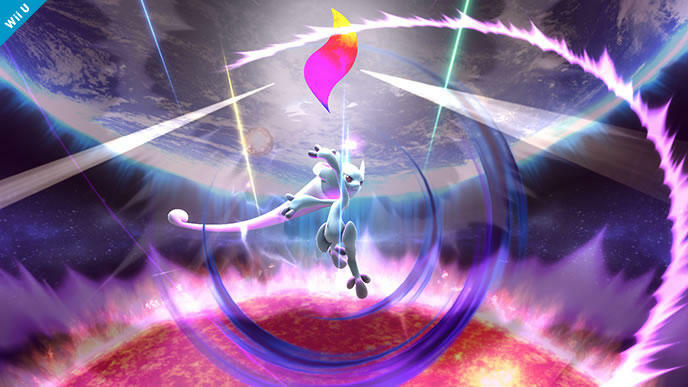 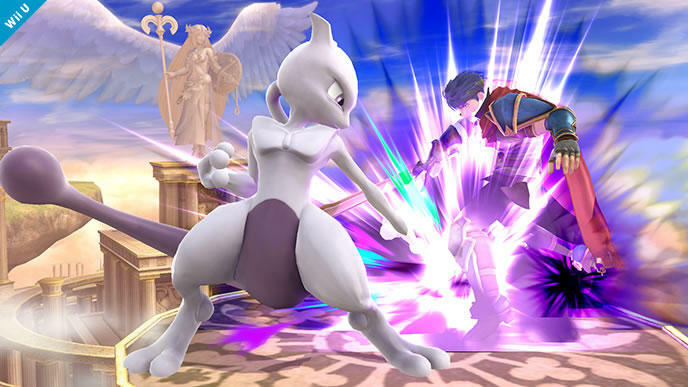 For folks who only picked up one version of Smash or who didn’t register, Mewtwo will be sold later this month through the eShop. 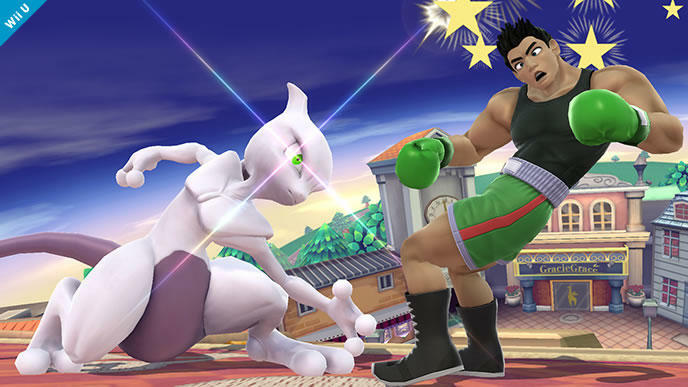 He’ll release on April 28, and he’ll cost $3.99 for the each Wii U and 3DS version separately or $4.99 for accessibility on both platforms. 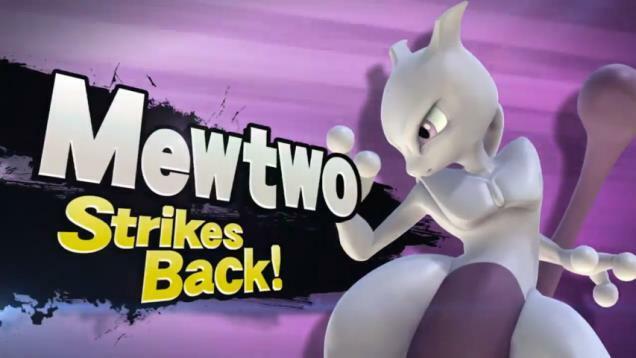 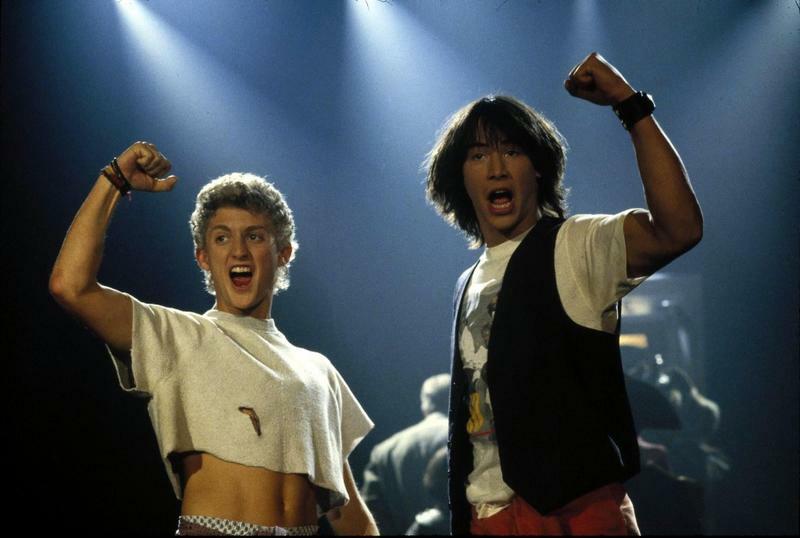 Excuse me, I need to fire up Smash.